I have had a lot of memorable moments in my travels. One of them happened in Florence, Italy. 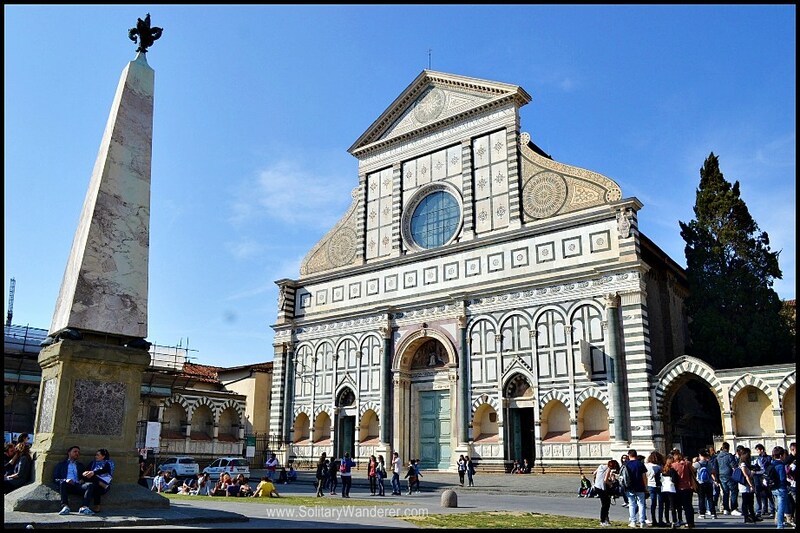 Here are my recommended things to do in Florence plus my experience of an unforgettable day in the city. The 2,000 year-old Colosseum in Rome is an iconic landmark that should be in everyone’s bucket list. Read how I got inside this amazing amphitheater for free. There are thousands of beautiful artworks in the Vatican Museum. Not all are on display as such, though. 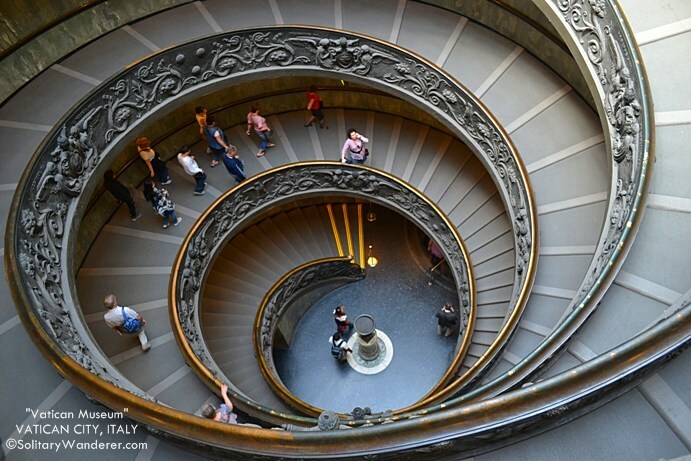 Even its spiral staircase is a work of art! If you get a chance to visit Italy, never miss going to Venice. 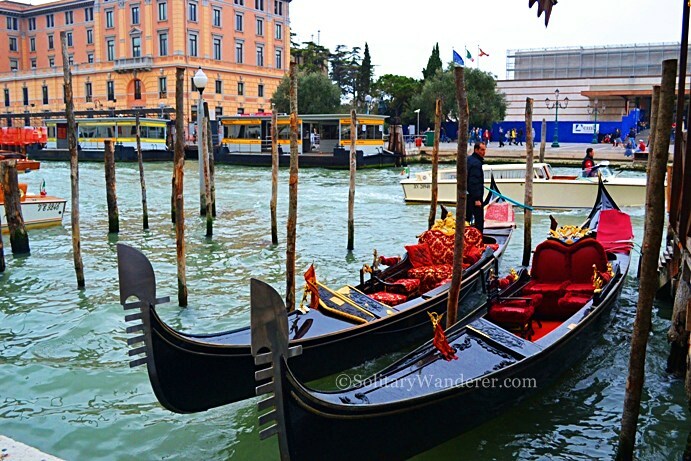 Just seeing all the gondolas on the Grand Canal already makes the trip worthwhile. 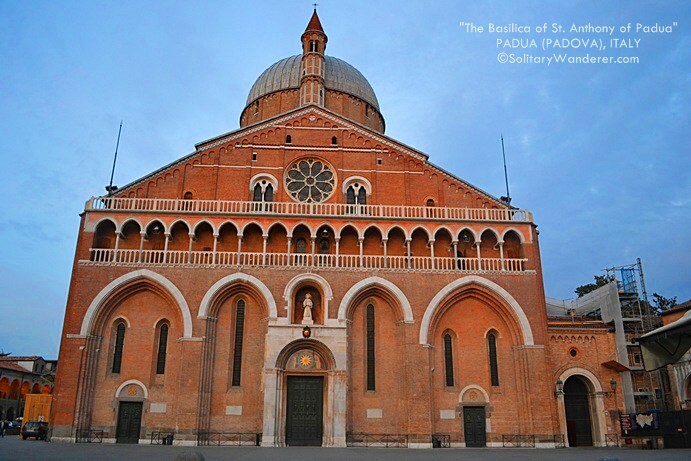 Have you ever prayed to St. Anthony de Padua? When you get a chance, visit his resting place in Italy. 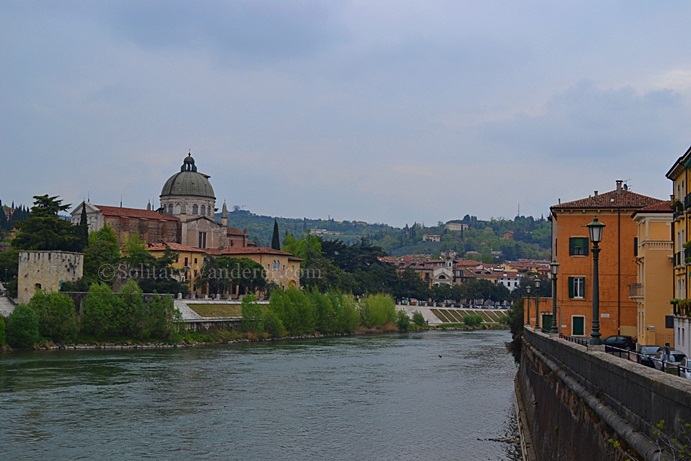 I found the perfect accommodation in the heart of beautiful Verona, Italy. Find out how! There are A LOT of really wonderful fountains in Rome. Here are just seven of the ones that I’ve seen that you simply must visit when you’re in the capital city of Italy. 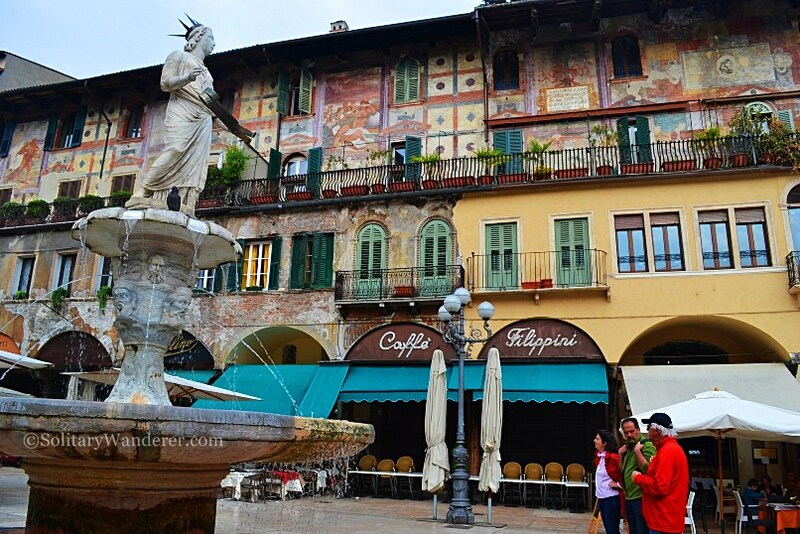 Verona, the city of Romeo and Juliet, is one of the most popular (and most romantic) destinations in Italy. 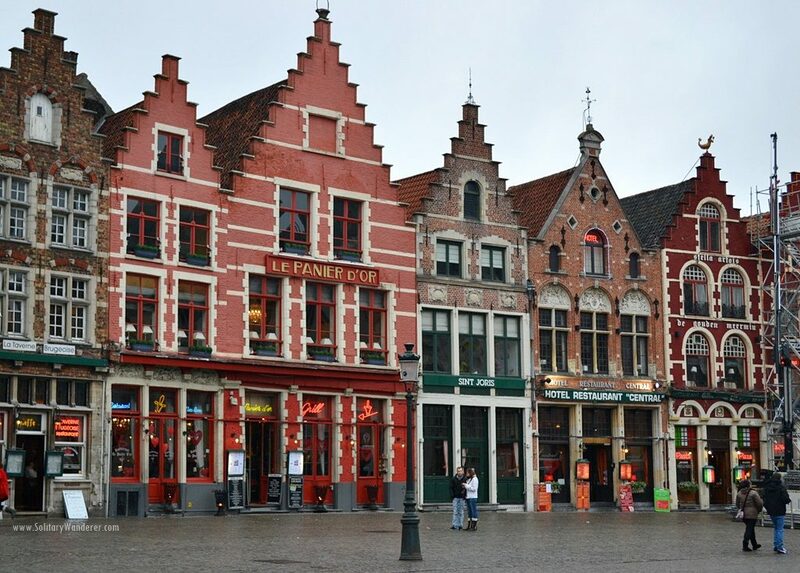 Come and walk its ancient streets! 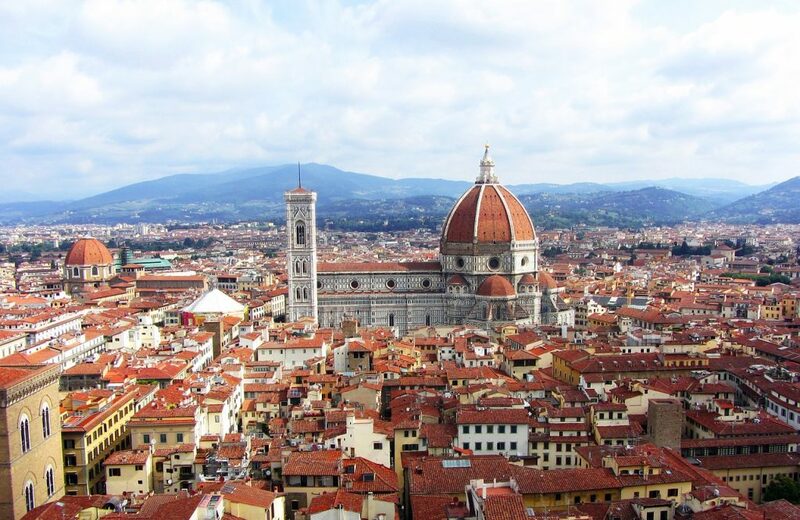 Tuscany is best known for its landscapes and rich cultural heritage. 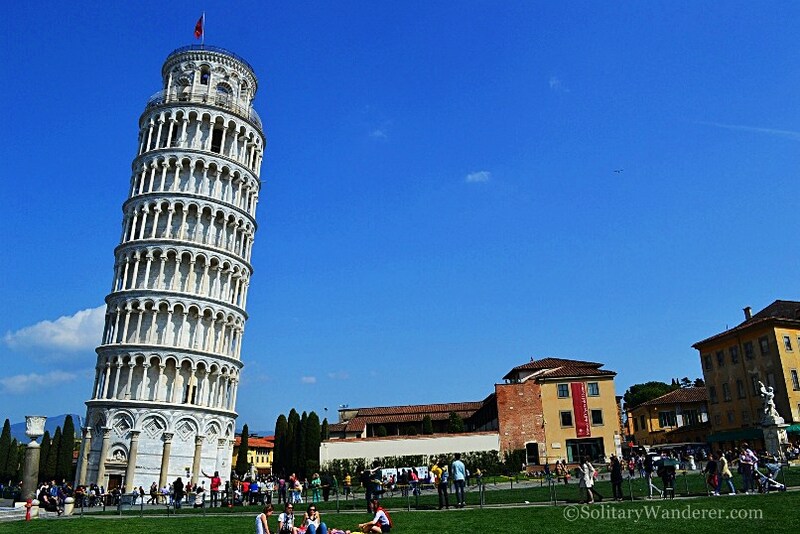 I’m glad I went to see the Leaning Tower of Pisa, a UNESCO World Heritage Site.